It's useful for open store, promotion, etc. We recommend for business, especially. Japanese VIP loves this flower!! Choice quality item with beautiful circles. 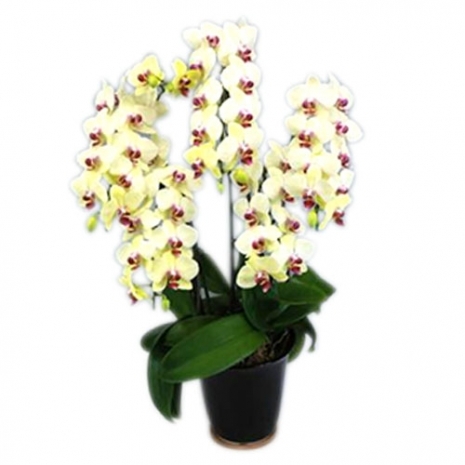 Please take this choice of phalaenopsis with beautiful circles. Sending your appreciation to the business.